Commentaires - "Where to Miss ?" " To the stars ." Titanic . - Inaudibles Pensées . "Where to Miss ?" " To the stars ." 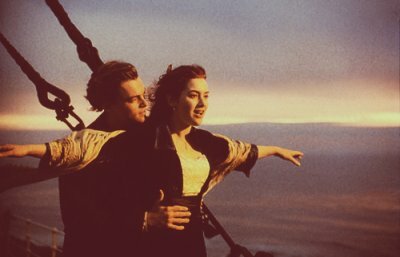 Titanic .